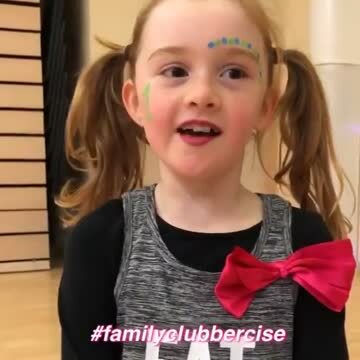 Family Clubbercise is exclusively for parents, carers, family & friends and their children. Children must be between the ages of 7 & 12 years old. IMPORTANT* No adults allowed without children (unless they are part of a group of adults with children) and no children allowed without adults. The music is a mix of party anthems from the 90’s to the latest hits This is a fun and social way for families to get fitter together and a perfect all-inclusive solution for people with childcare issues.